Note: making under the hood changes to your WordPress community has the potential to cause serious problems. If in doubt, talk to a professional. Zipline is always available to provide support. There are also tens of thousands of excellent developers from across the world who can support you. Perhaps you’ve seen something like this in your WordPress community CMS before? It’s taken from the front page, urging the Admin to update their WordPress installation. New features from WordPress – As the foundation of your community, significant updates to WordPress itself will likely bring new features and functionality that could prove invaluable to you. Note, it’s vital you back up your data when you run an update to WordPress. Failure to do so can risk losing all your data. New features from existing plugins – Most plugins will be incrementally updated to ensure they deliver new functionality. The new functionality may help you offer improved services to your community members. 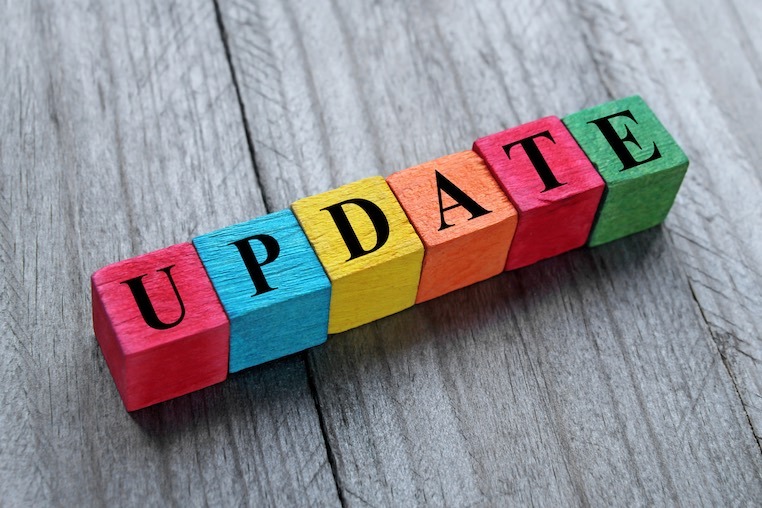 Security updates – Bridging both WordPress and WordPress plugins, never underestimate the importance of running security updates. It’s important to note that modern installations of WordPress, including Zipline Custom Community installations will automatically apply security updates. Continued support – As developers release updates, they have to remove support for older versions. If you do not update frequently enough, you run the risk of not being able to tap into the often excellent supporting services offered by the developers behind the technology you are using to run your community. An opportunity to review and update your community – Evolution is at the heart of an active online community. Updating WordPress and the WordPress plugins you use provides an opportunity and focus point to consider potential new features, services and design changes. Loss of functionality – While it’s true that plugins will usually bring new features, some upgrades may reduce features available, or ask you to pay additional fees. Conflicts between plugins – You may find that when you upgrade one plugin, it causes problems with another. Of course, it’s a challenge to know this before upgrading. If you have upgraded, you can revert to the previous installation or talk to WordPress professionals like us. We can lift the hood and make the changes necessary to solve the problem. Unnecessary upgrades – Some upgrades are minor and may offer few benefits. In these cases, the time and potential costs associated with updating may outlay the benefits Find out more here. Ultimately, the choice of when to upgrade is yours. However, in the absence of significant security updates, we would recommend you look to run upgrades periodically – every 6-12 months. Planning like this can help streamline the technical management of your community and ensure you have time to make necessary arrangements. It also means you have time to plan for any additional work you may wish to carry out e.g. introducing new features and functionality. We are WordPress experts! We can look after the technical overheads of upgrading WordPress and updating your WordPress community in general. Our aim is to let you focus on looking after your community members. We can work with you and your team to uncover the latent opportunities within your community and deliver additional enhancements, services and features. For more information about how Zipline can help, get in touch.